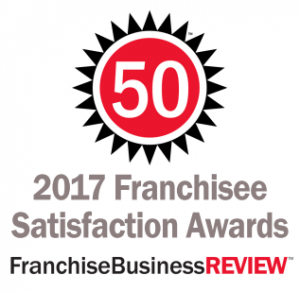 Franchise Business Review, a national franchise market research firm that performs independent surveys of franchisee satisfaction, provides the only rankings of franchises based solely on actual franchisee satisfaction and performance. Fibrenew is a market leader in the restoration of leather, plastic and vinyl. The niche service franchise operates as home-based, mobile operation that caters to the aviation, automotive, commercial, marine, medical and residential markets. Fibrenew was among 334 franchise brands, representing over 30,000 franchise owners, that participated in Franchise Business Review’s research, which was conducted between May 2015 and November 2016. 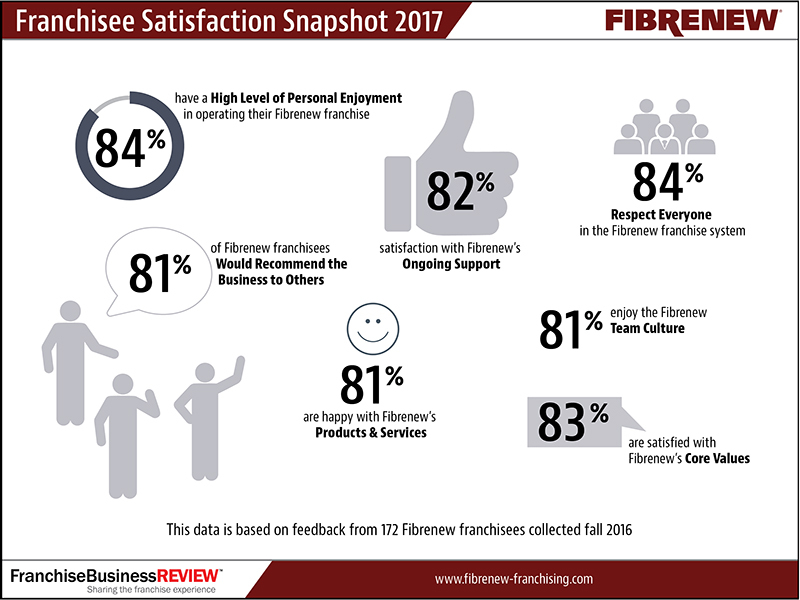 Fibrenew’s franchisees were surveyed on 33 benchmark questions in the areas of financial opportunity, training and support, leadership, operations and product development, core values (e.g., honesty and integrity of franchisor), general satisfaction, and the franchisee community. 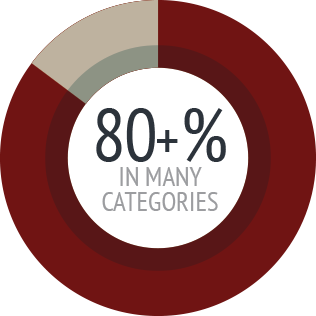 An additional 16 questions asked franchisees about their market area, demographics, business lifestyle, overall enjoyment running their franchise, and role in the franchisee community.